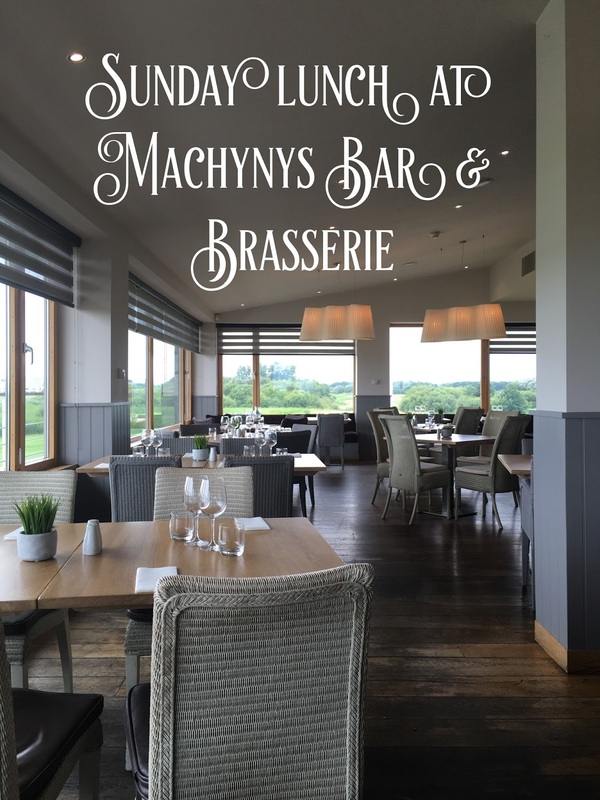 My boyfriend and I recently went for a lovely Sunday lunch at Machynys Bar & Brasserie, located on the first floor of the clubhouse overlooking the Nicklaus golf course and Carmarthenshire Bay. The restaurant has recently been refurbished, and has an exclusive yet unpretentious feel. I loved the grey colour scheme, comfortable rattan seating and soft lighting. 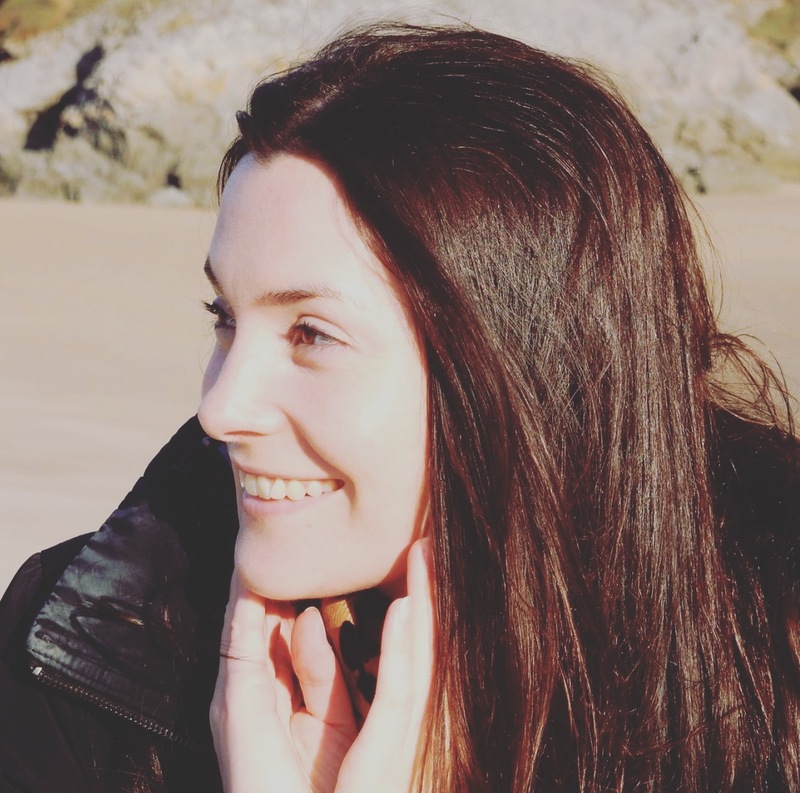 The clever restaurant design really draws you in to the fantastic views, and the staff are so helpful, friendly and accommodating. The food was fantastic, and on this occasion, we went for 3 courses, which was a real treat! To start, I had salt & pepper calamari with chilli & lime dressing. The calamari was deliciously light and crispy, and very moreish. David had a hearty home-made soup of the day with fresh crusty bread. This was nice and warming on a cold and dreary day! The brasserie also has outdoor seating, with a sundeck which is the perfect spot for alfresco dining when the sun is shining (not on this occasion, sadly!). I could imagine sitting here on a gloriously hot sunny day, enjoying the view of the golf course and the gorgeous Gower coastline in the distance. 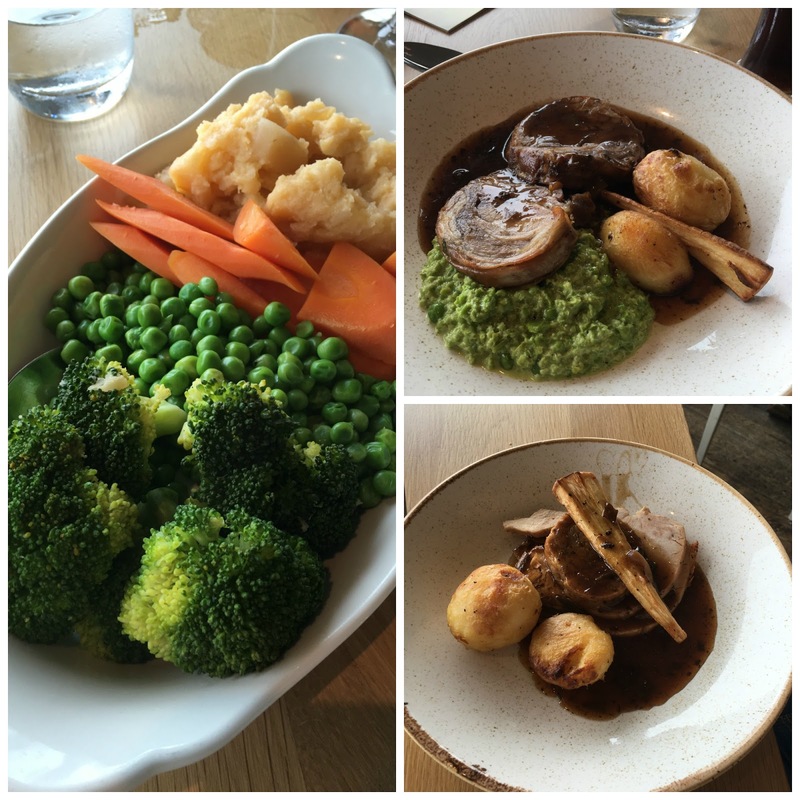 For our main courses, I had braised breast of welsh lamb with crushed peas and gravy. The lamb was a bit too fatty for my liking, but the rest of the dish was good. David had roast breast of Pembrokeshire turkey with cranberry and thyme stuffing, which he really enjoyed. I had the heavenly Belgian waffle & Nutella. This was so good! Anything with Nutella in it is a winner in my books; I don't know why it's not on more restaurant menus. Lush! David had Baked Alaska; I haven't seen this dessert on many restaurant menus. It consists of ice cream and cake (chocolate chip in this instance) topped with browned meringue. I remember mum making this in the 1980s, so maybe it's making a comeback? I hope so. We really enjoyed our lunch; it was a relaxing and friendly place to while away a Sunday afternoon. If you're planning a visit to West Wales then it's well worth a visit to the Machynys Bar & Brasserie.